I can't believe it's been two years today since I started this little blog of mine. 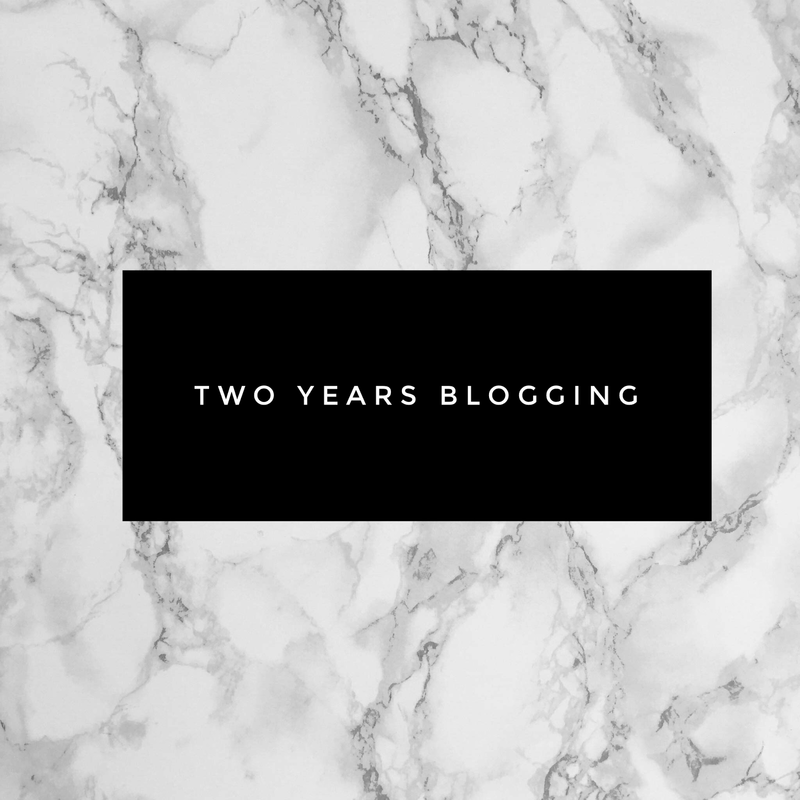 In all honesty, I've never had a hobby that I've stuck to for very long, so I'm very proud of myself that I'm still here blogging two years later! What started as a hobby, to document Sophie growing up and somewhere to share our family days out etc., has become so much more than that. I have learnt a lot over the past two years and I couldn't be more grateful for those of you who read my posts and those who also leave me comments too. 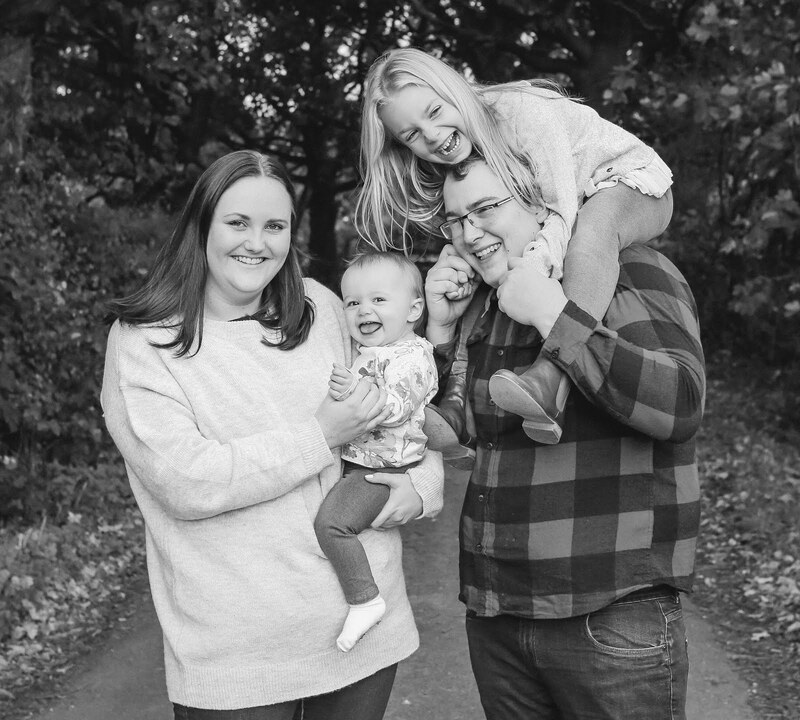 I'd like to think it's helped me grow as a person, and to share this journey of parenthood with you all is pretty amazing! I have discovered a love of photography and hope to share many more photos with you next year too. This year we've also had some fantastic opportunities working with some amazing companies and brands, which I never thought was possible, so thank you! 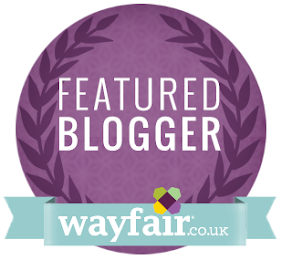 If you're thinking of starting a blog yourself - just do it! That's exactly what I did and I haven't regretted it, I only wish I had started sooner! Congrats on reaching 2. I've always wanted to start a blog but it's seemed so daunting. Perhaps I should give it a go!